Is Salesforce Really the Best CRM Software? Anytime there is a product that has the biggest market share, you would automatically assume it’s the best product of its type, wouldn’t you? After all, the majority of people are buying that particular product and if that is the case, there must be something to recommend it. However, this history has shown the bestselling products are not always the best in terms of quality or performance. Sometimes products simply sell better because they invest more in marketing and sometimes it’s just trends. 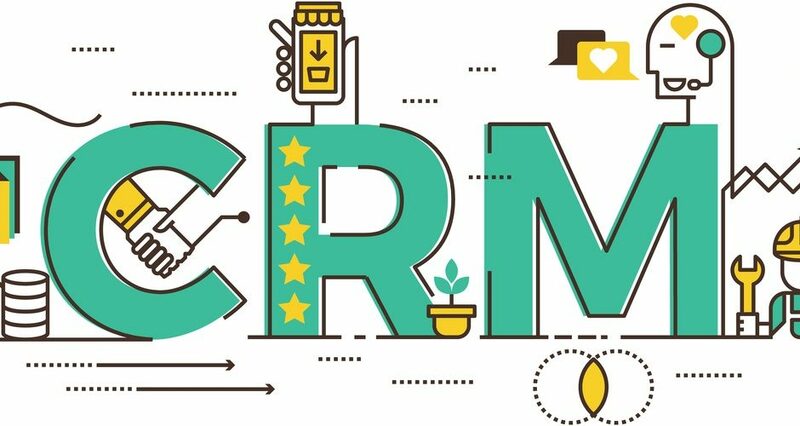 When it comes to customer relationship management software (CRM) have you ever wondered if Salesforce really is the best CRM software? Take a few moments to look at this and maybe you just might want to check out a few CRM Salesforce alternatives. To give you an idea of just how disastrous a best seller can be, let’s look at Toyota’s recall of defective vehicles from 2004 through 2010 in most of their bestselling models. Throughout those years more than 9 million vehicles were recalled due to runaway gas pedals. In some instances, the driver side mat got wedged under the gas pedal causing the car to accelerate unexpectedly, and in other cases the gas pedal simply stuck with the same disastrous results. There were more than 60 reported cases of accidents due to this fault and in 30 of those reported cases, at least one death was reported. The Toyota Tacoma and the RAV4 were in the top 10 bestsellers of 2009 and both were recalled for having this issue. Consequently, it is safe to say that the bestselling product isn’t always the best on the market, nor is it always the safest on the market. 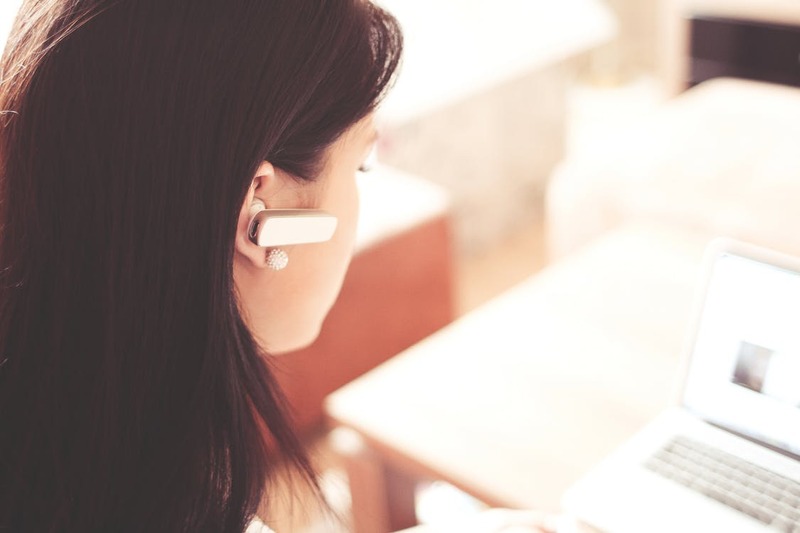 When it comes to Salesforce customer relationship software, there just may be better alternatives. While there really is no comparison because faulty software or cloud platforms aren’t likely to result in accidents or death, you get the point. A bestseller doesn’t mean it is the best product. Yes, Salesforce is an industry leader but this hasn’t always been the case. Just a few years ago, Oracle led the market and NetSuite + had its heyday as well. And those are just five of the many choices you can consider. What Are You Looking for in a CRM Platform? So then, it all boils down to what are you looking for in a CRM platform? Is cost a factor? Are you looking for software you can buy and load onto your office computers or are you in the market for a Cloud-based platform? Perhaps you want one product which can be used in both ways. Whether you are simply seeking to take back control of your client records while staying on top of leads and leads generation, or are looking for a platform which you can use to manage staff and in-house operations, there is a software out there that rivals Salesforce and may be just as efficient if not more so. Let the Toyota runaway vehicle debacle remind you that there are alternatives to choose from. Just because Madison Avenue tells you Salesforce is the best doesn’t mean it really suits your needs best. The choice is yours so make it wisely.